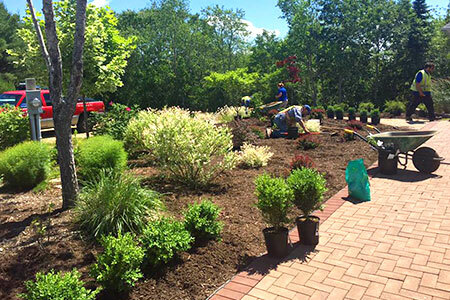 Our experienced team of landscaping professionals is equipped to handle virtually any landscaping challenge including lawns, gardens, hedges, tree & shrub removal, land clearing, and general property maintenance. We can even help with designing your space. Our goal is to improve your outdoor living space and add value to your property. Hardscapes are hard landscape materials like stone, brick and concrete that are incorporated into a landscape in the form of patios, walkways, stairways, walls, fire pits or water features. 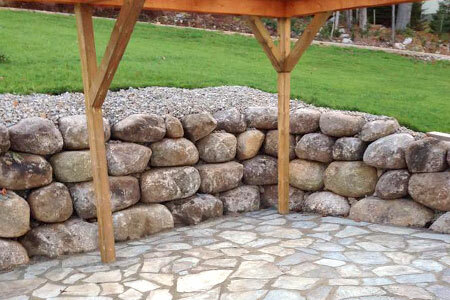 We work with you to create hardscapes that are both beautiful and functional, and we’re available to guide you through the process of selecting the right materials for your project and your budget. 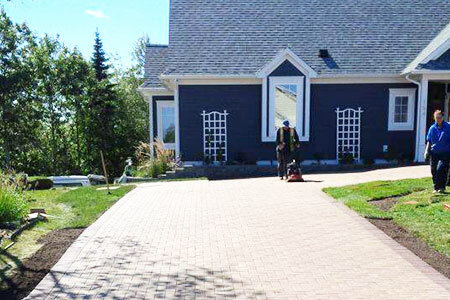 All Outdoors offers a full range of driveway-related services, including new installations, paving, extensions, interlocking stone and brick, gravel, grading, patching, crack sealing and repairs. 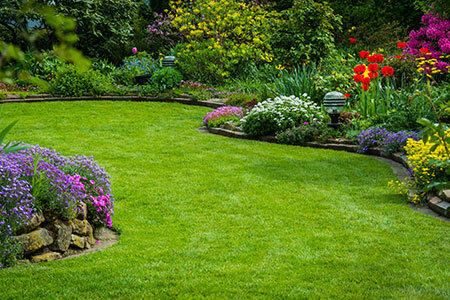 Whether you’re home or away, our team is available to help maintain your property including lawn care and mowing, gardening, planting, pruning, mulching, and yard waste removal. We even offer home cleaning and maintenance through our All Indoors Cleaning Services. Building a deck? 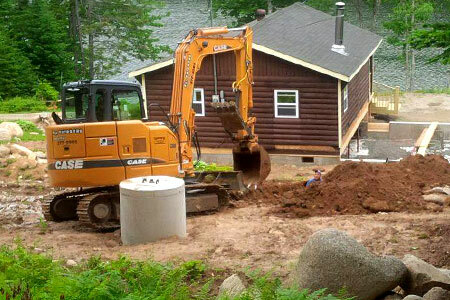 Footings can be challenging. Code compliance based on soil type and loads, required depth based on frost mapping, and the appropriate number and spacing all need to be considered, so if you need professional help, All Outdoors has the experience and expertise to get the job done right. 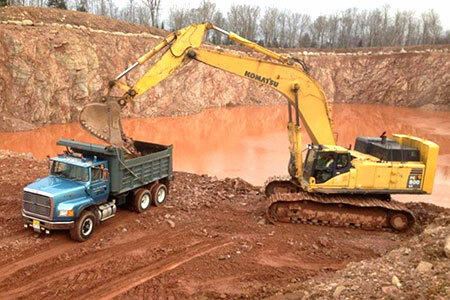 Private or government-approved roads; land clearing, leveling and grading; site preparation for new builds, expansions and renovations; drainage systems. No matter how big the challenge, we have the people and equipment to take it on. 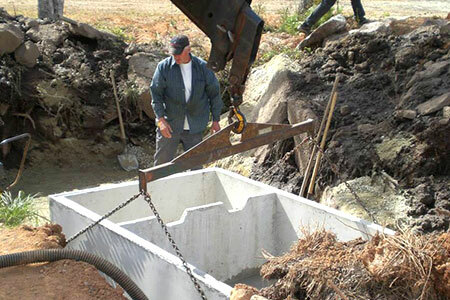 As a certified septic installer, All Outdoors’ owner Chris Gwynne-Timothy personally oversees your new installation, replacement, or repairs. 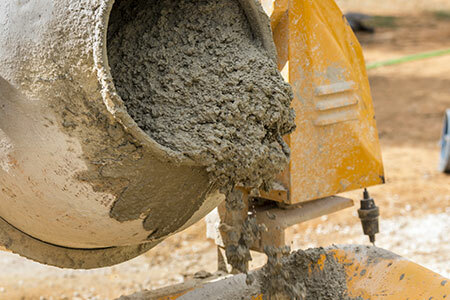 Soil, sand, salt, gravel and other materials professionally hauled and delivered, as well as haul-off services for construction site materials including concrete, asphalt and rubble. 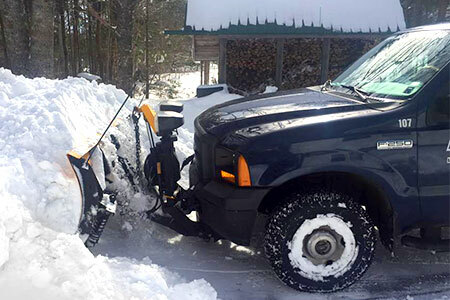 Commercial and residential snow removal, salt and sand applications, hand-clearing of walkways. Trust All Outdoors to provide reliable, responsive service to make your property safe and accessible all winter long.